See a GP by video. In minutes. The app is available on mobile and tablet. Sign up and select your existing GP practice to see if our free NHS service is in your area. 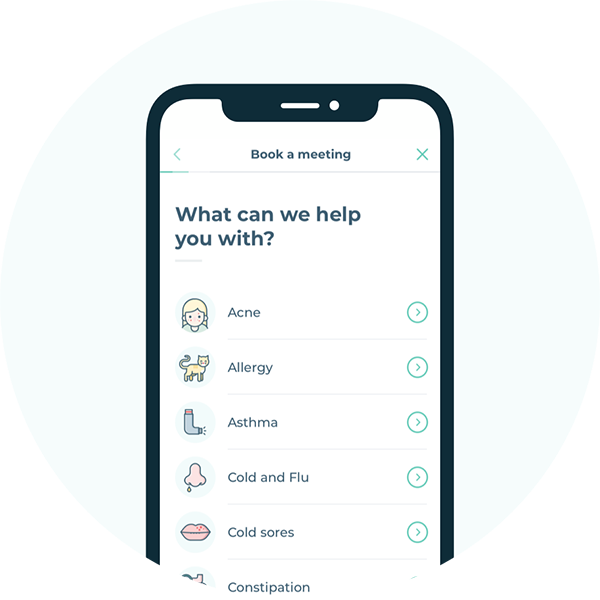 You can book an appointment to see a GP in minutes, or up to 7 days ahead. 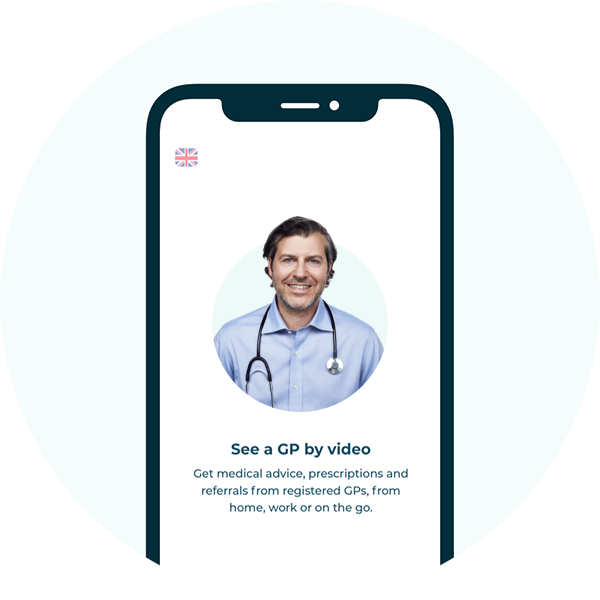 Your GP will video call you in the app to start your appointment. 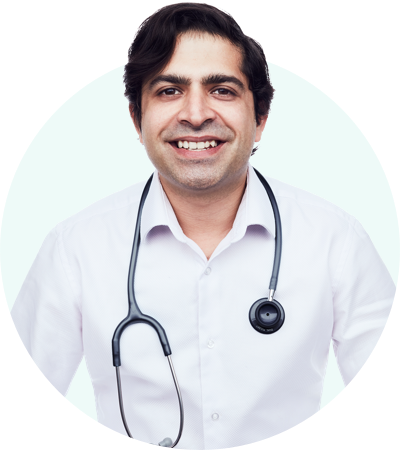 GPs in LIVI can offer in-depth medical advice, including prescriptions and referral to a specialist, if necessary. Prescriptions will be delivered to a pharmacy near you. LIVI is perfect for those times when you can’t get to the surgery, or need to get an appointment quickly. We’re open 7 days a week, with appointments available in minutes. You can also book up to 7 days ahead. 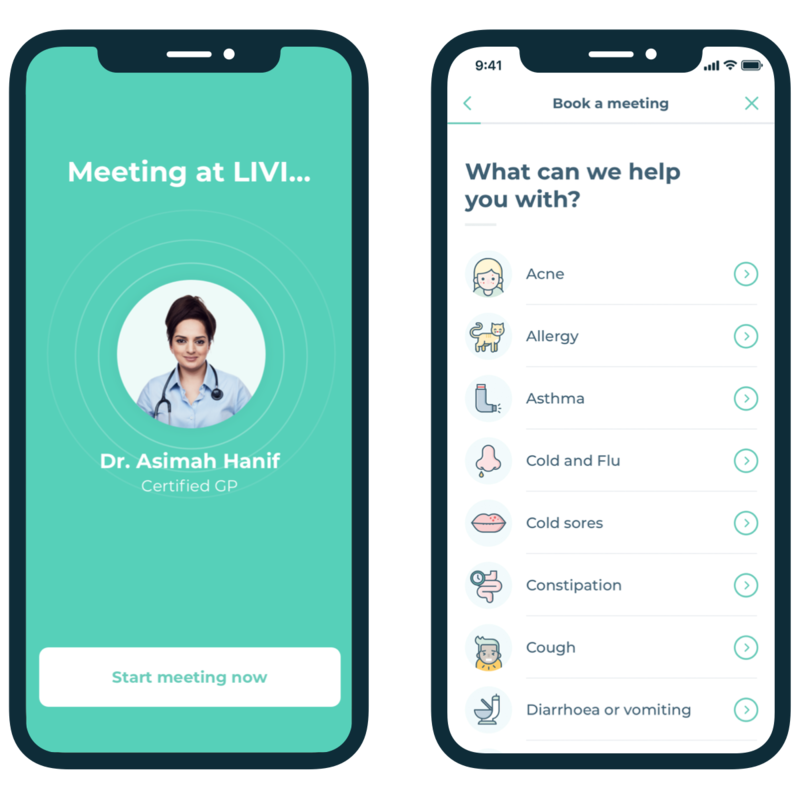 With LIVI on your mobile you can see a doctor from wherever you are - at home, work or on the go! We want as many patients as possible to have better access to healthcare. So we’re partnering with local NHS GP practices to offer LIVI to their patients for free. 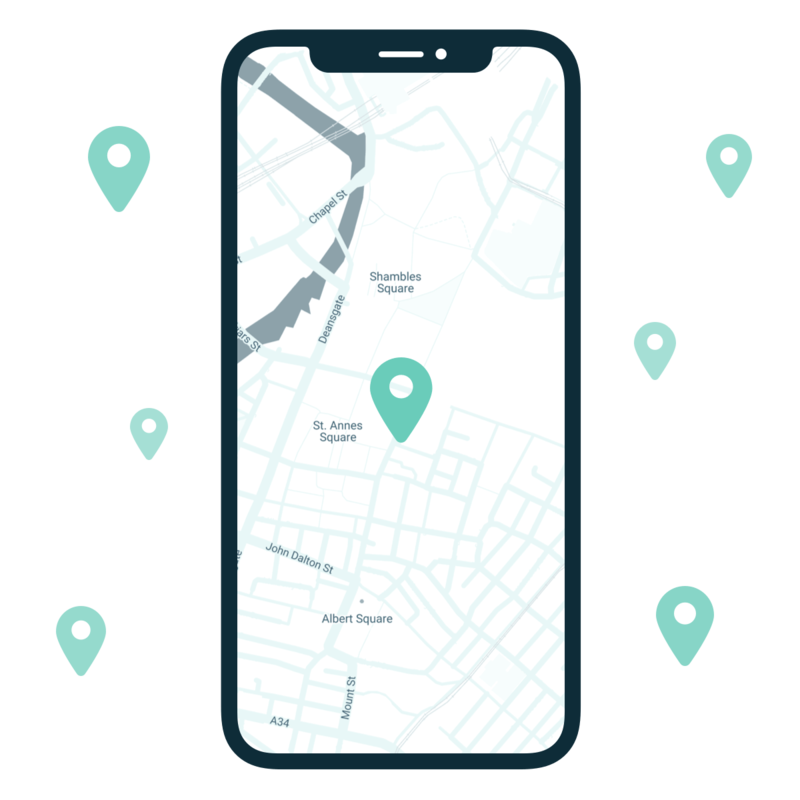 You can check in the app to see if we work with your local practice. We’ll be covering more areas soon! 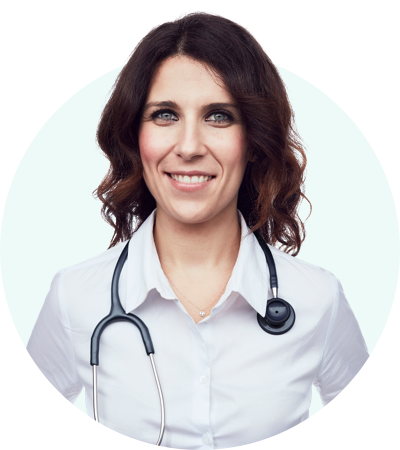 The doctors working through LIVI are GMC-registered GPs with years of experience in providing excellent care. 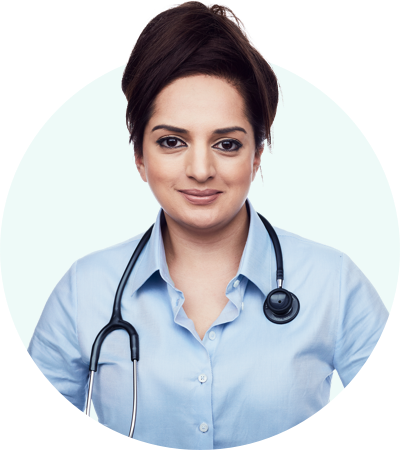 All GPs are GMC-registered medical practitioners. You’ll see a GMC-registered GP in LIVI who can give medical advice and prescriptions for a wide range of symptoms. Prescriptions will be sent to a pharmacy near you. 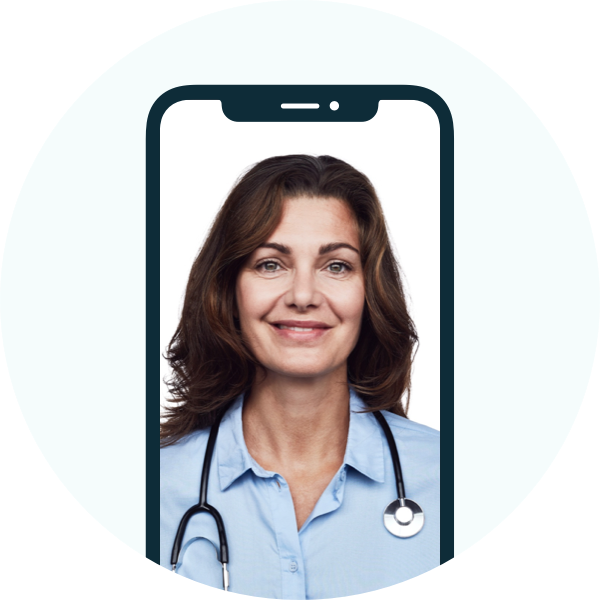 If your symptoms require a physical examination, the GP can refer you to other medical services or specialists. "I had a long and helpful video consultation within 30 minutes."